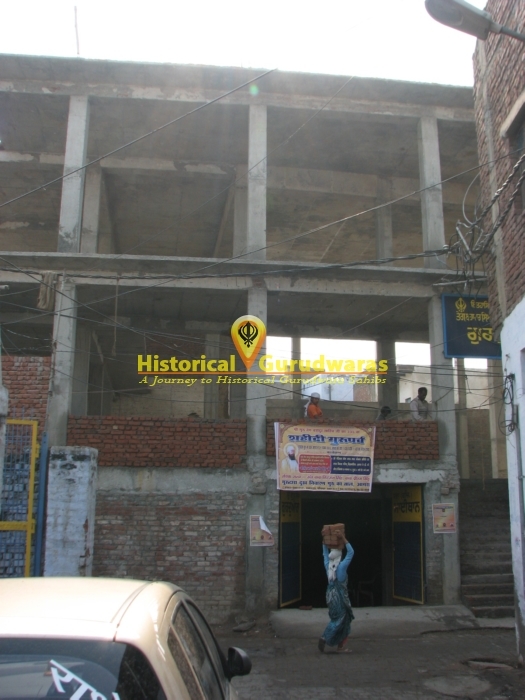 GURUDWARA SHRI MAI THAN SAHIB is situated in Mai Than Mohalla Agra City. Here used to live a beautiful lady named Jassi. She considered Krishna\"s idol as her husband. She used to dance and sang before it. 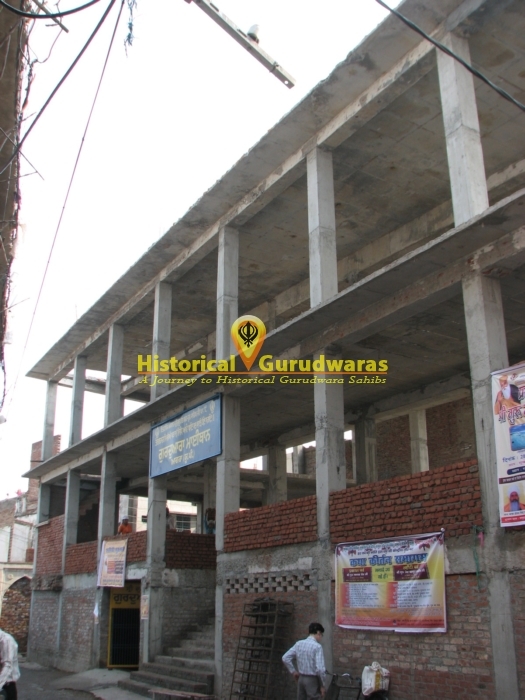 SHRI GURU NANAK DEV JI came here while udassi to South India. On meeting GURU SAHIB jassi asked the way to meet GOD. GURU SAHIB answered her with his holy thoughts. She was so much inspired by GURU SAHIB\"s uttering that from that day she left idol worship & become earnest devotee of GURU SAHIB and started preaching his teaching. 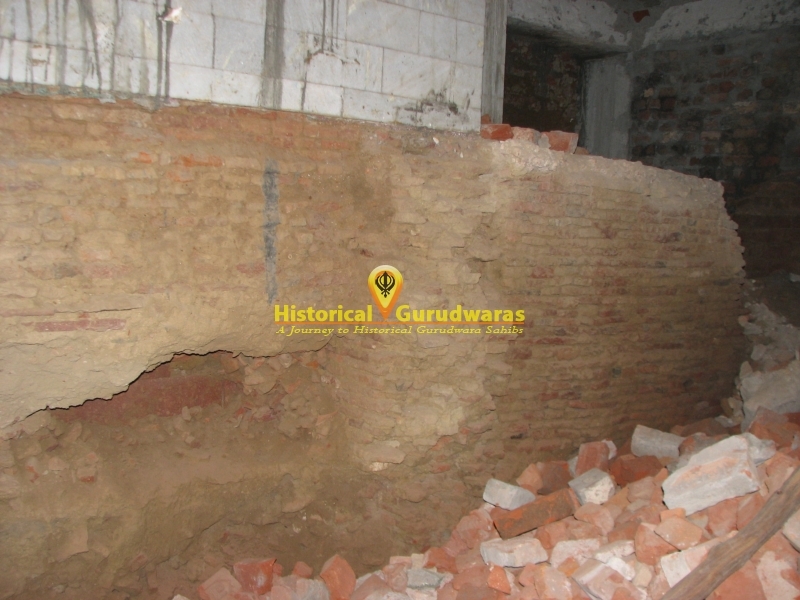 Her house became the center of teaching of Sikhism. 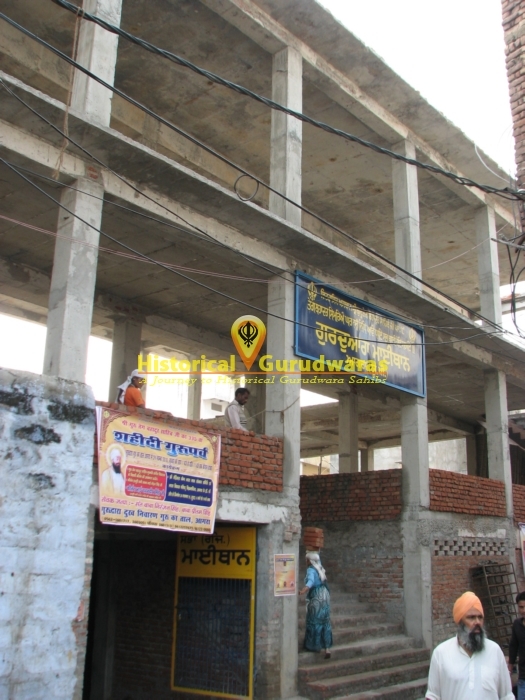 Bhai Gurdas Ji stayed for 2 and half years at Mata Jassi\"s home and preached Sikhism here and also wrote \"Kavitt Swaiye\" in Agra. 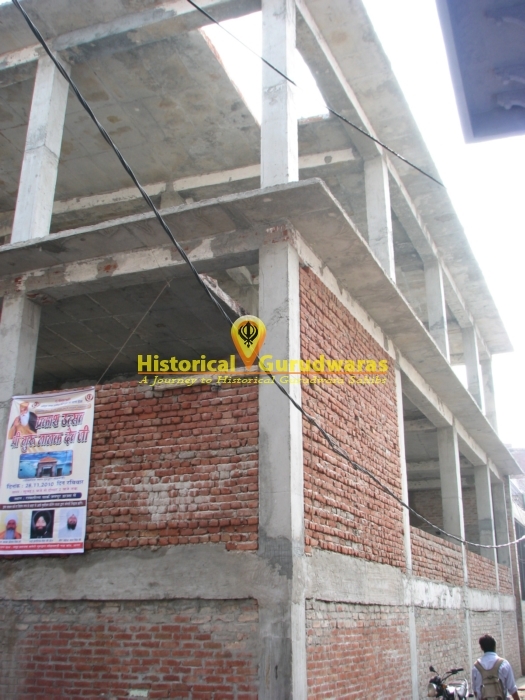 SHRI GURU HARGOBIND SAHIB JI also came here and Mata Jassi Ji. She was 175 years Old at that time. Acknowledging SHRI GURU TEGBAHADUR SAHIB JI as true Lord Nawab of Faizabad gifted him a Horse, Chacha Phagu of Sasaram (Bihar) presented him a Bed & Mata Jassi thought of gifting him a roll of cloth made of her own hands. 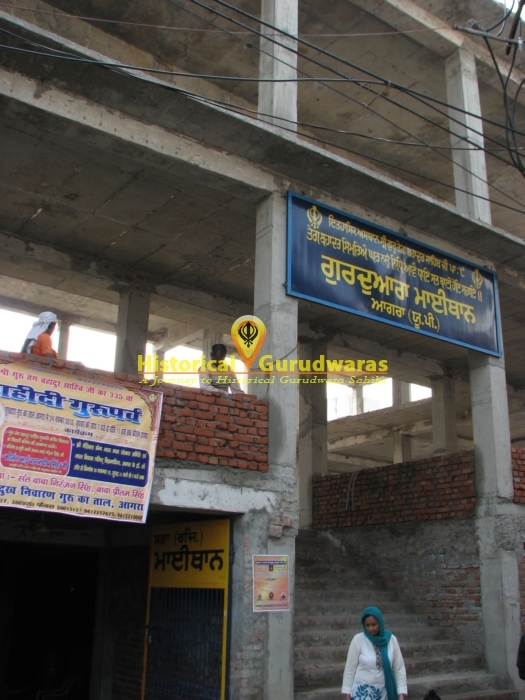 Fulfilling her wish GURU SAHIB came here and stayed at Mata Jassi\"s home. Mata Jassi gifted GURU SAHIB a roll of cloth (Than). 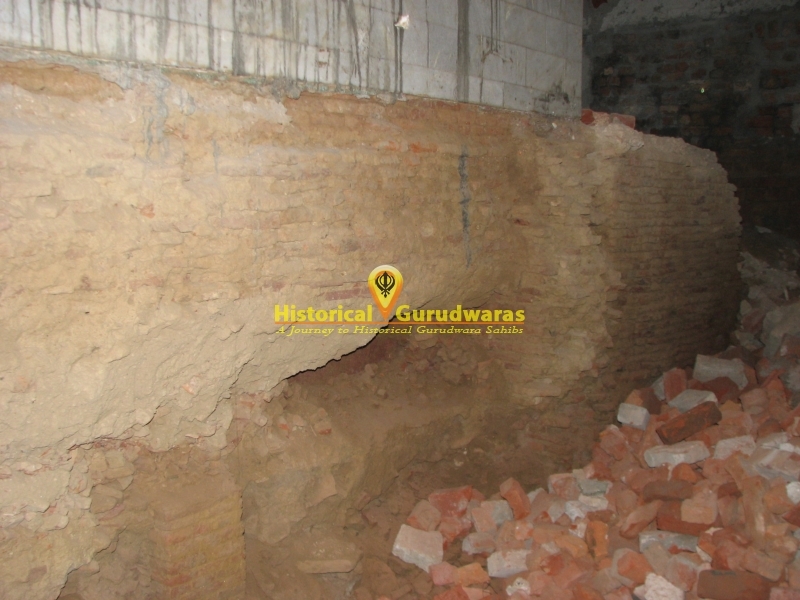 GURU SAHIB stayed here for about month. 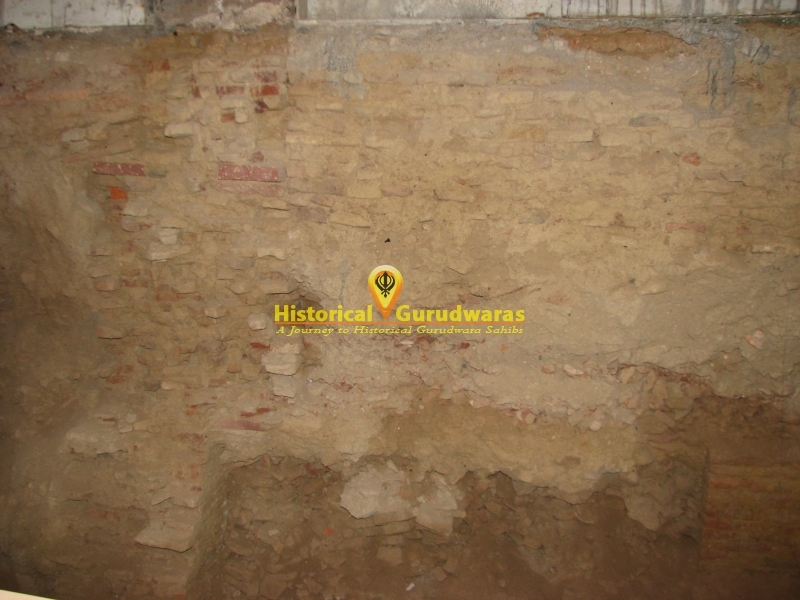 People requested GURU SAHIB for availability of pure and clean water, as water of Agra was not fit for drinking. On hearing Mata jassi and sangat\"s plea GURU SAHIB laid the foundation of well which was later complete with the help of Sangat. 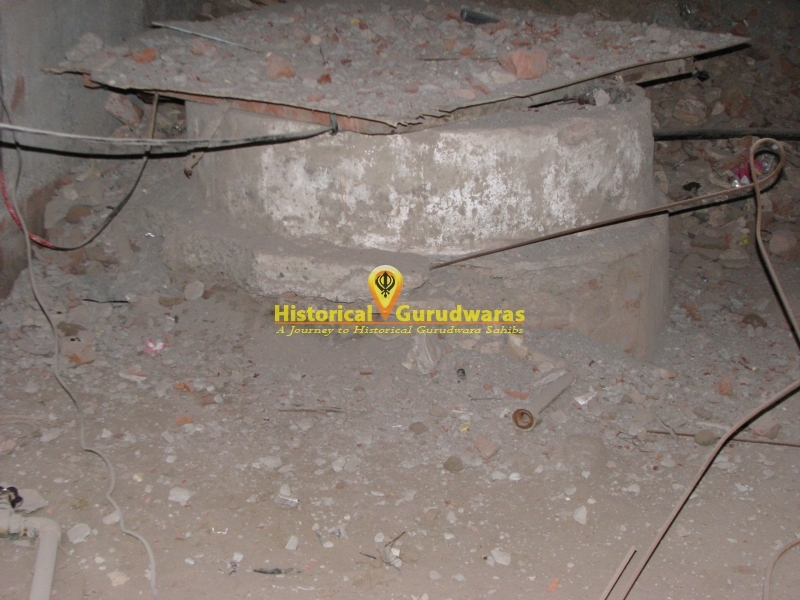 This holy well is still present in the premises of GURUDWARA SAHIB. Mata Jassi met GURU SAHIB second time when GURU SAHIB reached agra for courting arrest on hearing the plea of Kashmiri Pandits. Mata Ji expressed GURU SAHIB her fear that as she thought that her last days were near and as she didn\"t have any heir, her name will have no existence after death. GURU SAHIB told her that those who have heirs, there name is carried forward only till two or three generations. But those who have earned devotees and connected to GOD their name last forever. 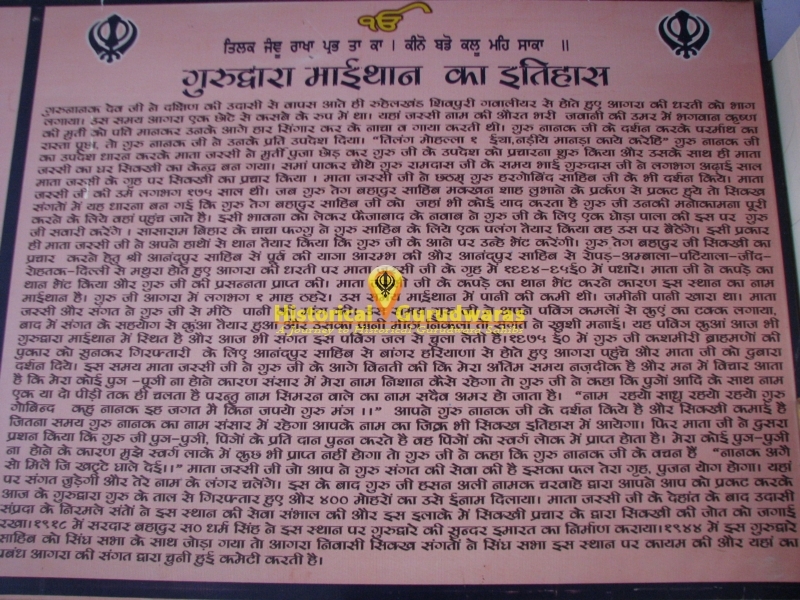 GURU SAHIB told here that you have been blessed to meet SHRI GURU NANAK DEV JI and have been true to your religion all your life. 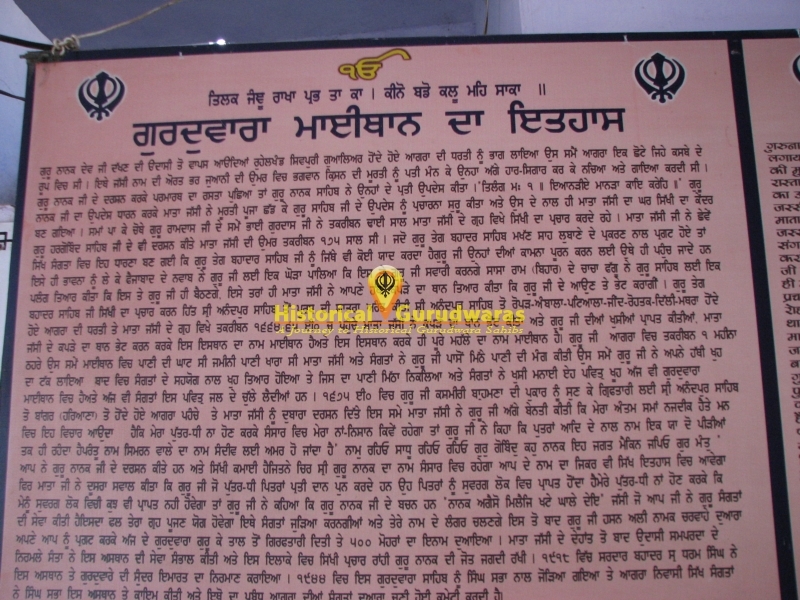 So till the date SHRI GURU NANAK DEV JI\"s name is followed by the world, so will also be remembered in Sikh History.